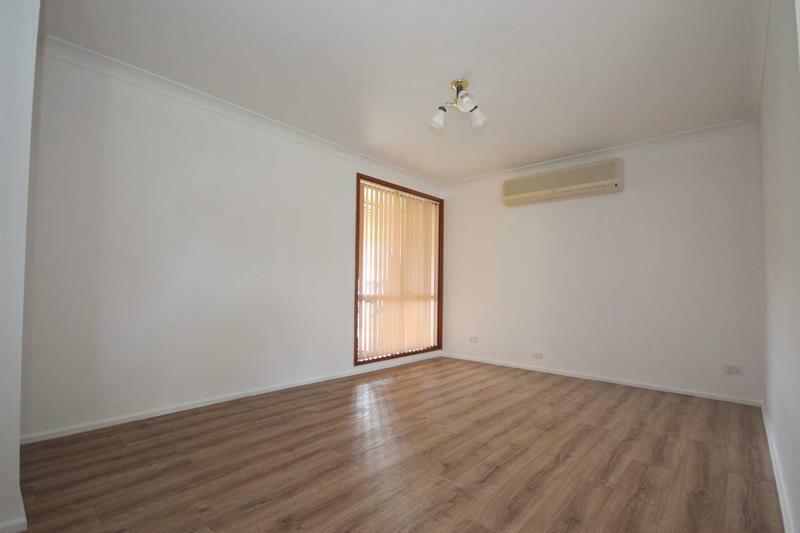 LOW MAINTENANCE LIVING IN LEMON TREE! 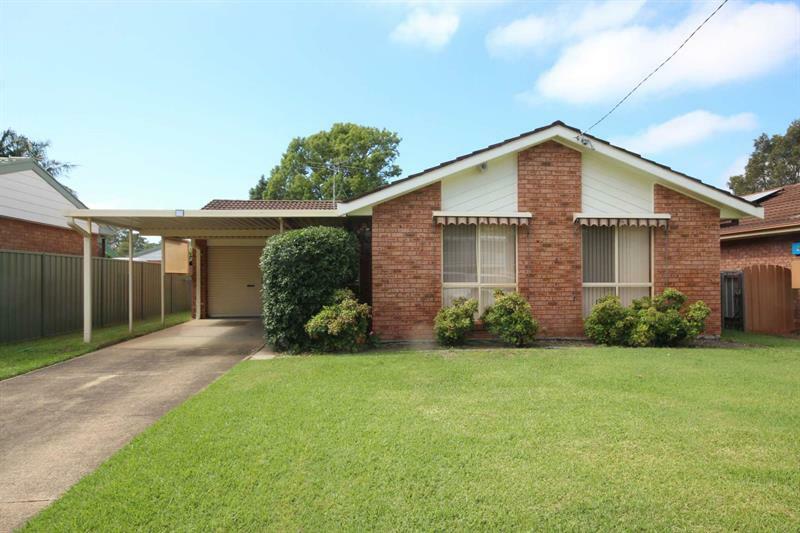 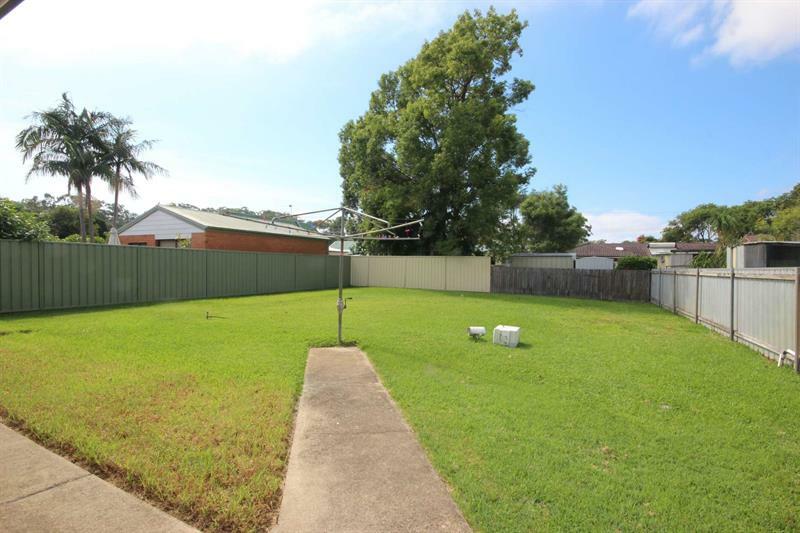 A beautifully presented 3 bedroom home in a lovely quiet street and just a stroll from the waterfront reserve and blue waters of Port Stephens. 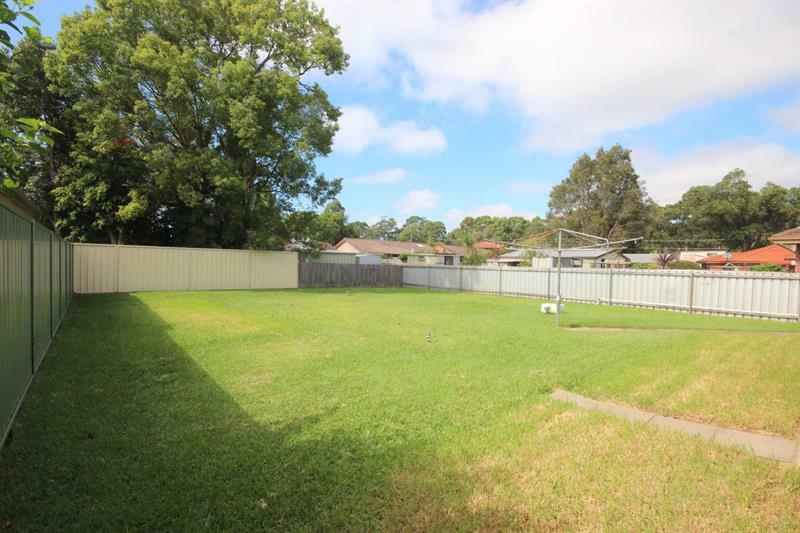 Modern amenities with split system rc/ac, garage and carport and a lovely easy-care fully fenced backyard. 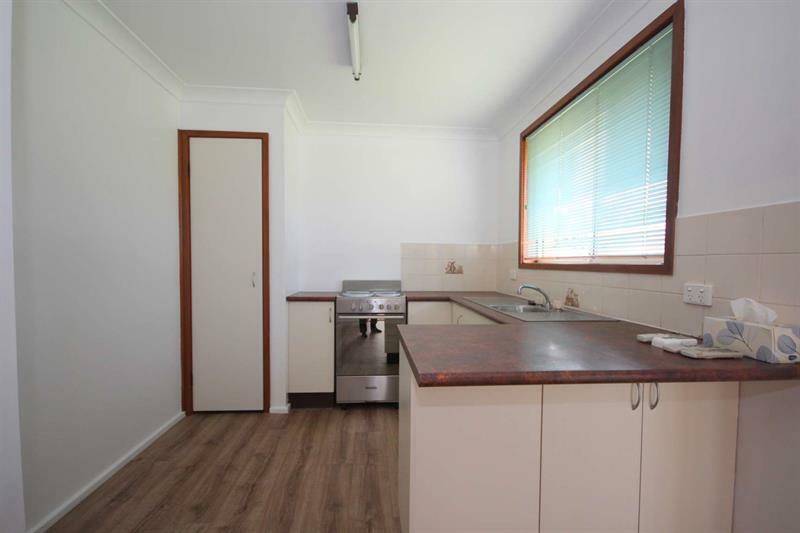 Absolutely perfect, be quick! 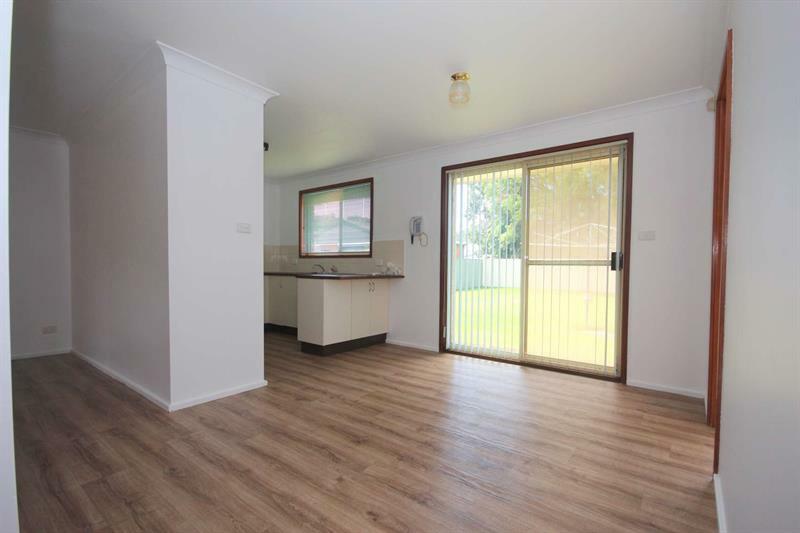 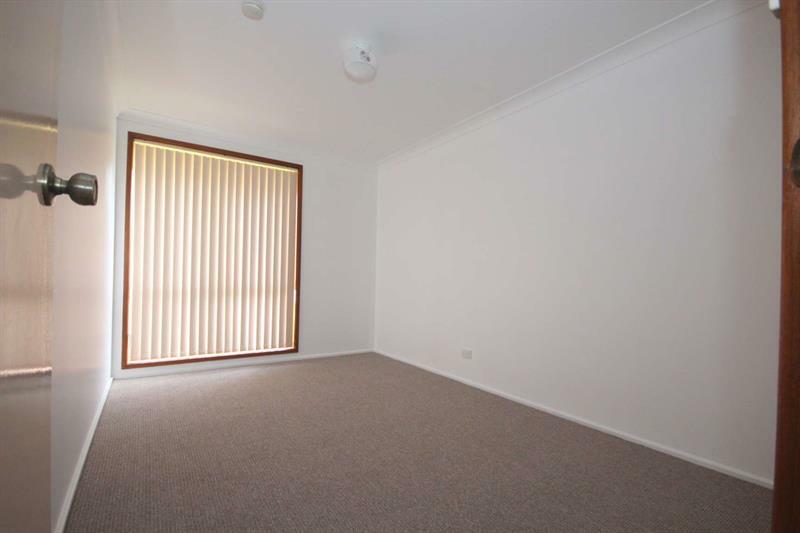 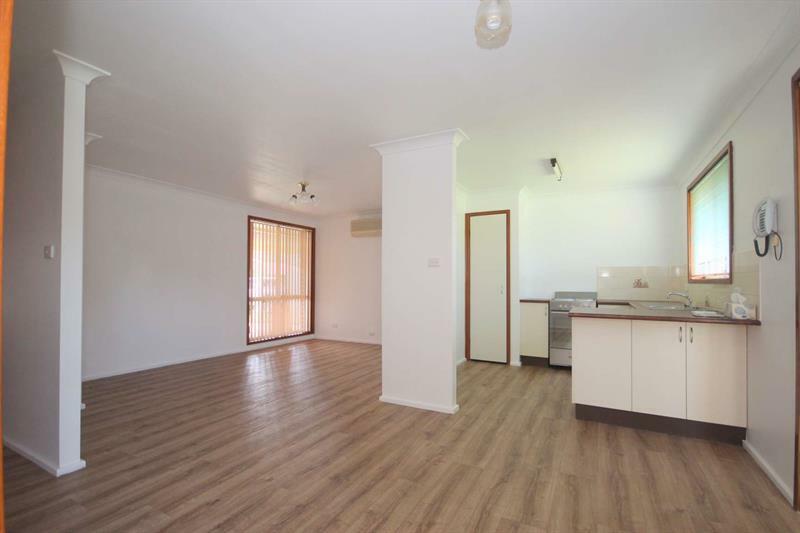 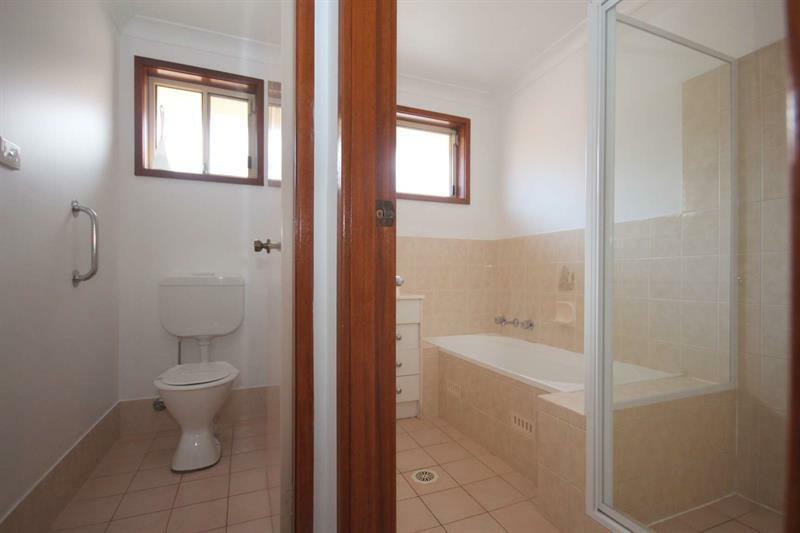 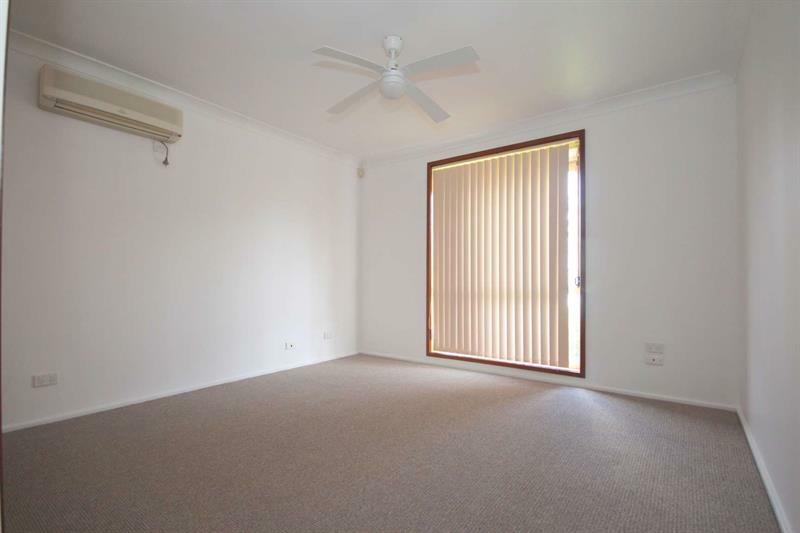 Dear Rodney, I am interested in 15 Northumberland Ave, Lemon Tree Passage, NSW 2319, Listing Number 2542233 which I found on http://portsiderealestate.com.au.